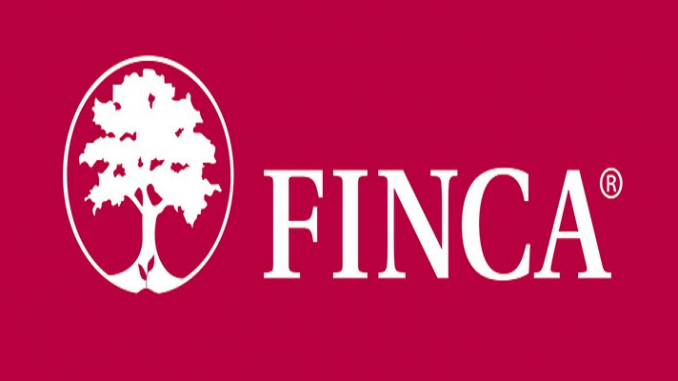 Lahore: FINCA, the leading microfinance bank has won the “Seamless Banking Experience of the Year” award for their Digital Financial Services - “SIMSIM”. This event was initiated by Seamless Award Asia in collaboration with Terrapinn. The Seamless Awards Asia is the leading awards for ecommerce, payments and retail industry in Asia. They have 12 categories of awards for excellence in ecommerce, retail and payments innovations. The ceremony was held in Singapore; FINCA Pakistan applied for the category of Seamless Banking Experience and was shortlisted alongside ANZ Banking Group from Central and South Asian Region and after public voting won the award. SIMSIM is a Telco-agnostic digital wallet. The wallet registration process is completely digital where an end user can on-board within a minute. By using this digital savvy product users have the privilege of real-time transactions through multiple payment methods, which includes; direct P2P, QR based, card based payments and even transferring the money to other banks. In addition to this, we have started creating a payment ecosystem by digitizing the merchants. SIMSIM is in advance pilot phase; commercial launch is expected very soon subject to the approval from Regulators.